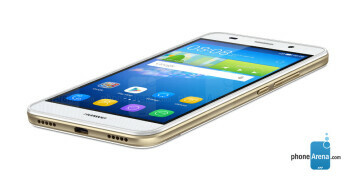 The Huawei Y6 features a 5-inch screen with a 720 x 1280 resolution. That works out to a pixel density of 294ppi. 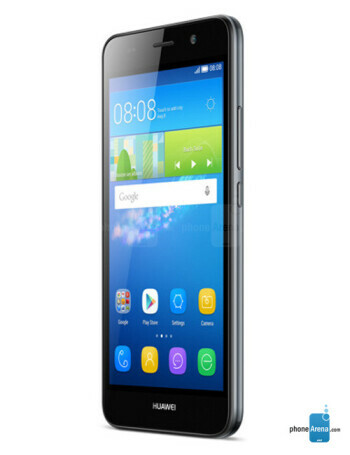 Under the hood is the Snapdragon 210 chipset, which carries a quad-core CPU and the Adreno 304 GPU. 1GB of RAM is inside along with 8GB of expandable storage. 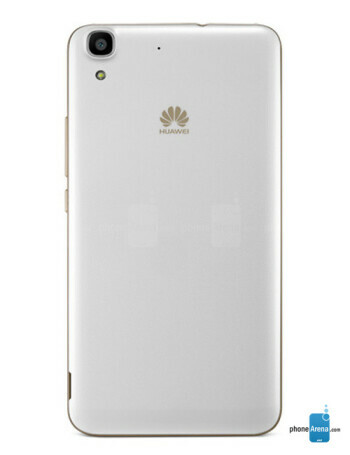 The rear-facing camera on the Huawei Y6 scale weighs in at 8MP. For selfie snappers there is a 2MP camera that graces the front of the device. The generator keeps humming thanks to a 2200mAh battery. 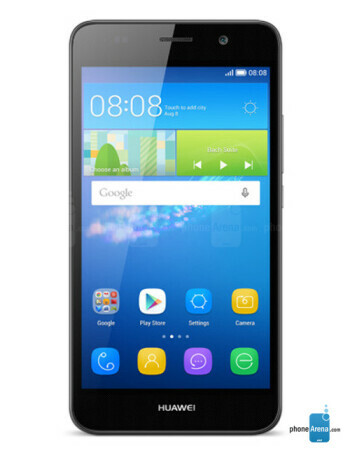 Android 5.0 is pre-installed with Huawei's Emotion UI running on top.